I have been having a think about this. 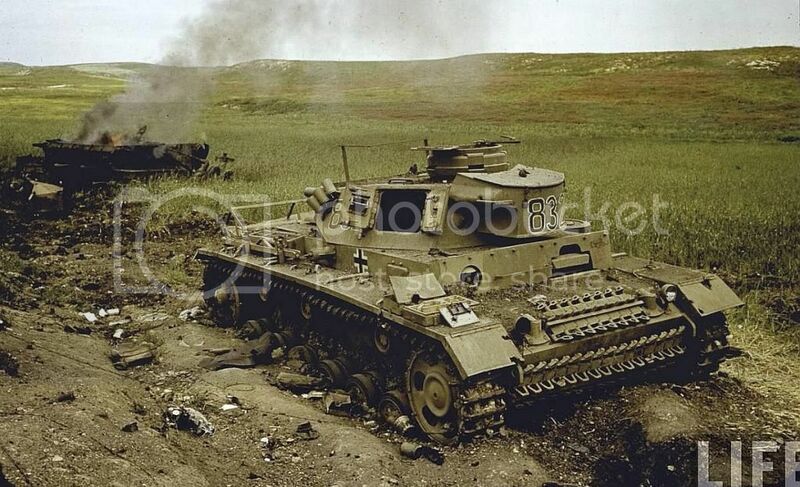 Whenever I see dioramas of models set in the North African campaign there always seem to be two diorama types. They are a basic sand base representing a Sahara Desert scene, or a desert oasis with the same but addition of palm trees and a well. However the Sahara Desert was really only a part of the battlefront that the 2nd New Zealand Division and the greater British Eighth Army fought in as they pushed Rommel's Army out of Egypt, through Libya and back into Tunisia in 1943. 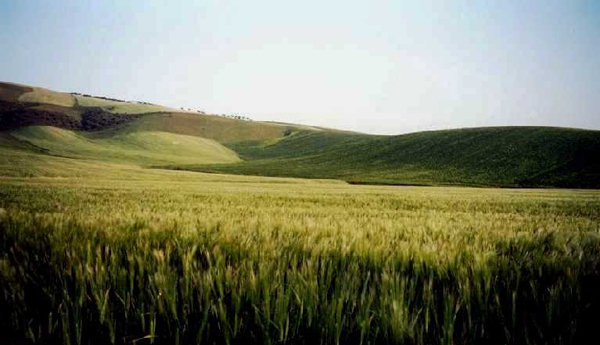 The desert pretty much stopped at Tripoli in Libya and as the army rolled west from there they were in a myriad of landscapes from green lush fields of crops, to apple, peach and other fruit orchards, to green hills. There were wet areas with mud and rain. There were all sorts of villages and towns they passed through as they hunted down the Nazis. 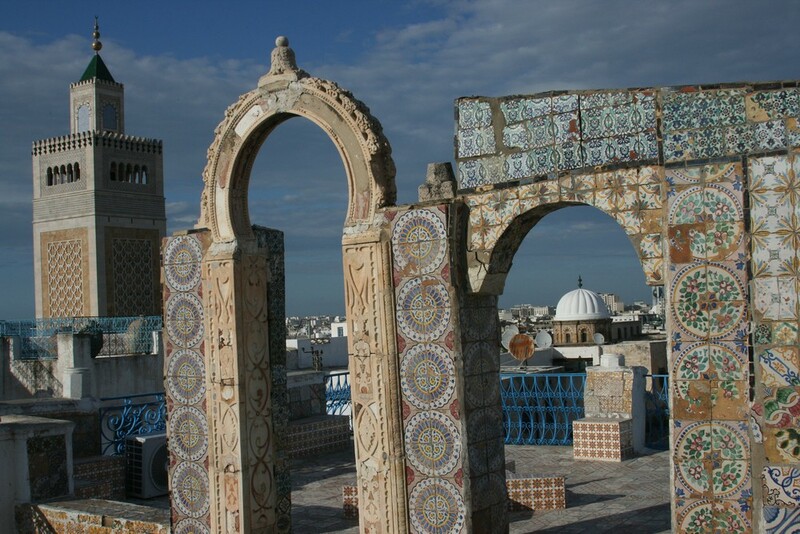 Modellers should put the keywords "Northern Tunisia" into Google Images and they'll seen see landscape that looks like Italy, villages that look Greek, and green fields. 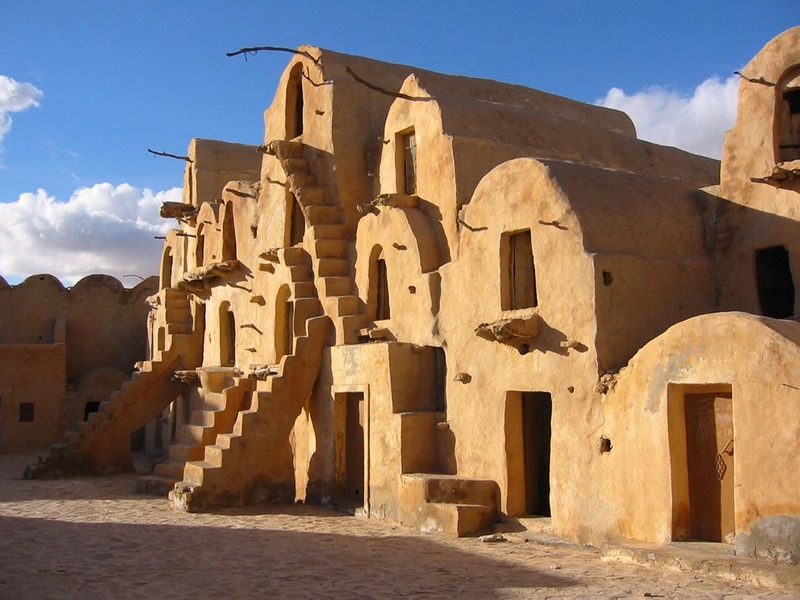 There are also the dry barren areas and the Middle Eastern style villages too. What I'm trying to say is there's scope for far more variety to be achieved in dioramas and still retain authenticity as a "North African scene". So I guess there's plenty of scope here for more interesting North African dioramas. Not to forget that as well as Libya, Egypt and Tunisia, the Division also spent time in Syria and Palestine which also have a variety of landscapes, although there was no fighting in those latter countries but there was always a threat that Turkey may break neutrality and join the Nazis, pour down through Syria and take Egypt. That is why our troops spent a while in Syria to protect against that. 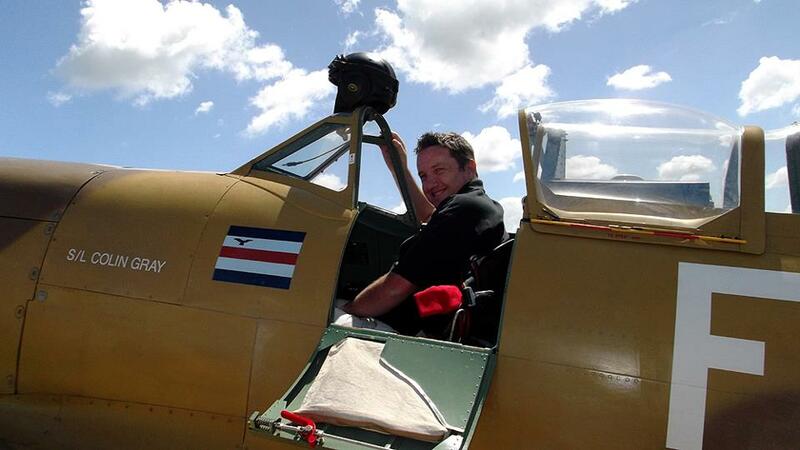 Also a pilot who flew Spitfires in Tunisia told me he never saw any desert, it was all lush green and brown countryside and beautiful beaches he was flying over, he said. Any thoughts from the modellers here? Look at that water. Where's my Walrus?